Rent Ambassador Hotel Tulsa | Corporate Events | Wedding Locations, Event Spaces and Party Venues. Since entertaining our first guests in 1929, the Ambassador Hotel Tulsa has been the center of the city’s social and cultural, economic and social scene. 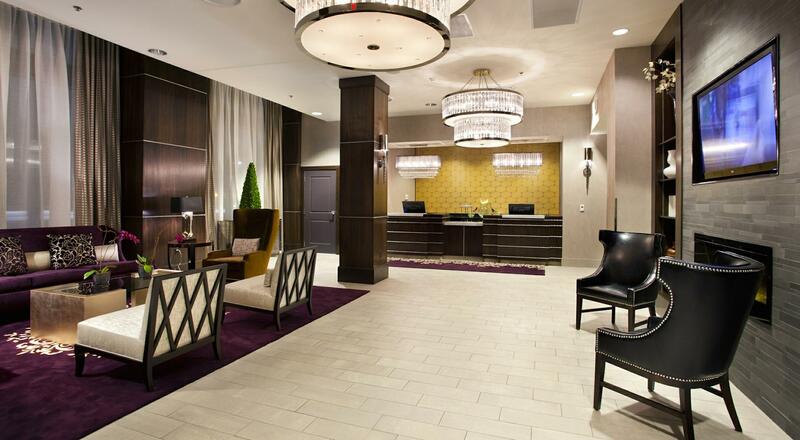 the Ambassador Tulsa remains the city’s most prominent meeting destination, complementing its stately ambiance with state-of-the-art venues and impeccable service. Complimentary high-speed wireless Internet is available in all rooms, suites and meeting rooms, and outstanding catering cuisine is provided by The Chalkboard Catering. Quiet and intimate, The Provence Room is designed for small events such as board meetings and luncheons of up to 16 guests. A more spacious venue, The Tuscany Room is ideal for larger seminars, banquets and receptions of up to 70 guests. Our Hurley Library is available for quick meetings of up to four guests, private interviews or intimate couples’ get-togethers. in a setting where old-world grandeur meets contemporary sophistication, on a day when everything must be perfect, the Ambassador Hotel Tulsa is an incomparable destination when searching for Tulsa wedding venues for up to 70 guests. Our intimate Tuscany Room offers an elegant enclave for celebrating with family and friends. The award-winning Chalkboard Restaurant is consistently rated as one of the best in Tulsa, with a cheerful European bistro-style spirit ideal for rehearsal dinners, shower luncheons and send-away brunches. Refined rooms and suites, updated with thoughtful modern comforts, will delight your guests, as our attentive staff ensures that every moment, for everyone, is unforgettable.